We love this combination! 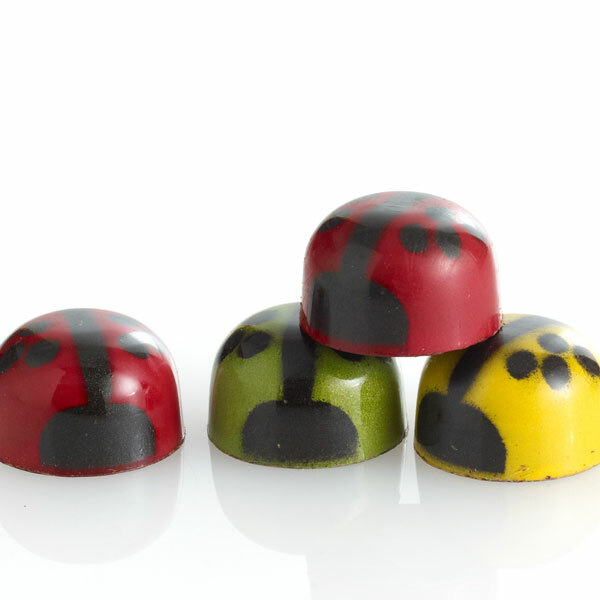 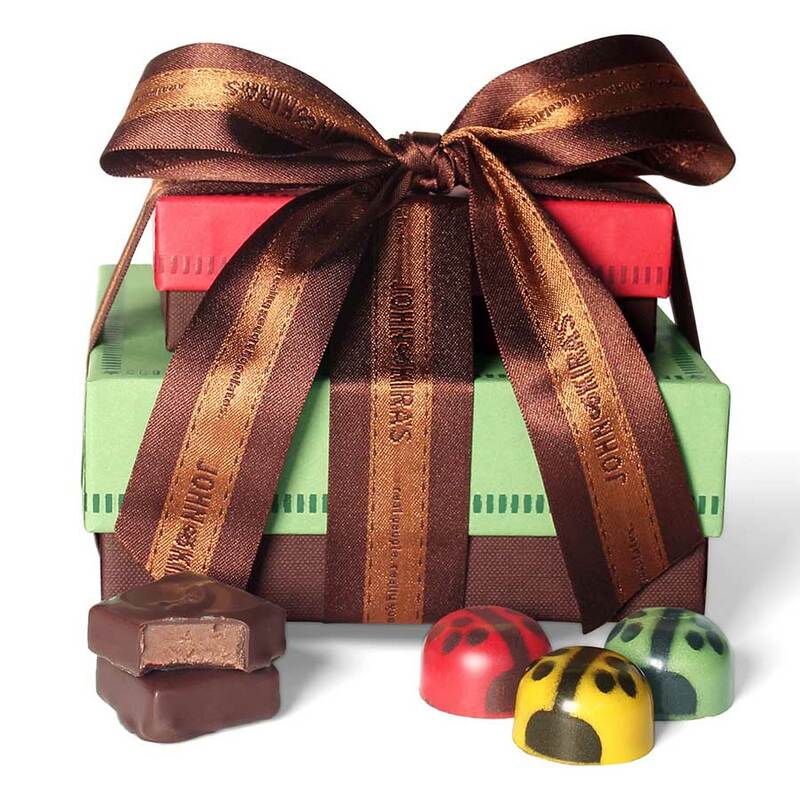 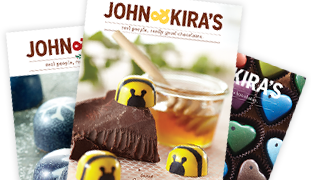 A 9-piece Ladybug Medley box, consisting of a mix of red (raspberry ganache), green (mint ganache) and yellow (honey lavender) ladybugs, topped by a 6-piece sampling of our Every Flavor ganache squares. 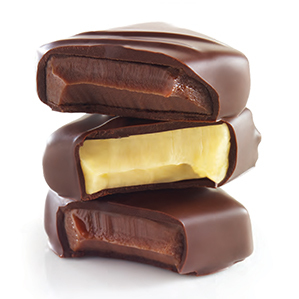 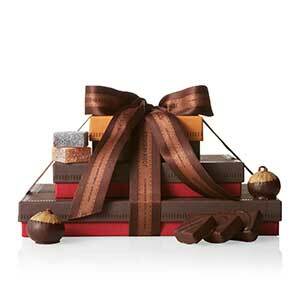 Our two most popular chocolate collections...perfectly paired and perfectly delicious.